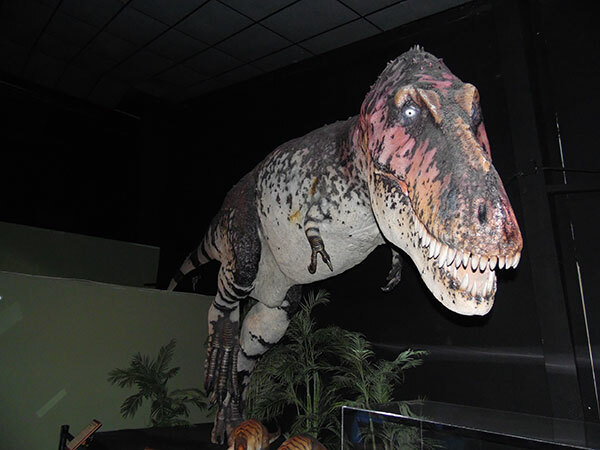 If you’re looking for things to do in Branson, Missouri add the Branson Dinosaur Museum to your list along with all the awesome live music shows and cool attractions. 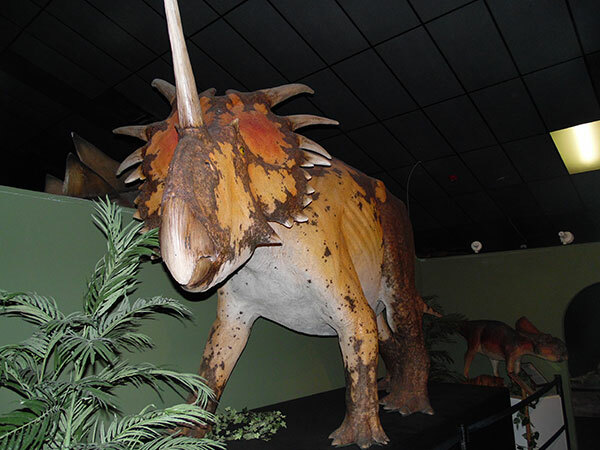 Take your vacation back in time and visit life-sized dinosaur replicas! 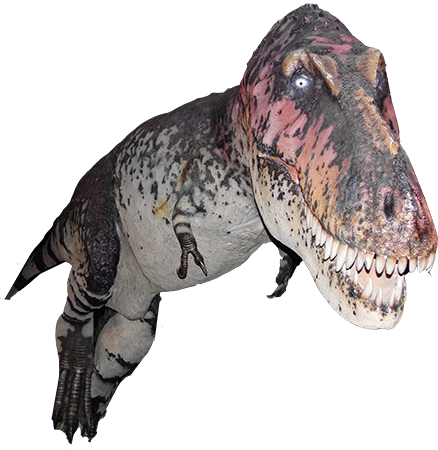 If you’ve got a budding paleontologist in your youngster, they will love seeing 50 life-sized dinosaurs! 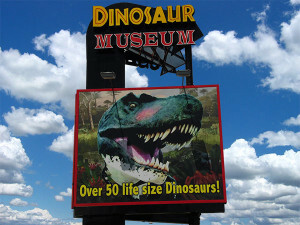 The Branson Dinosaur Museum has been designed with the young (and young-at-heart) in mind! This educational museum brings them up-close-and-personal…from the small, four-winged microrapter (a dinosaur that measured only one-foot-tall and was the most abundant of non-bird dinosaurs)…to everyone’s favorite, the enormous tyrannosaurus rex, fondly referred to as T-Rex (a beast with a massive skull, balanced by a long, heavy tail). These carefully constructed creatures are exquisitely detailed. 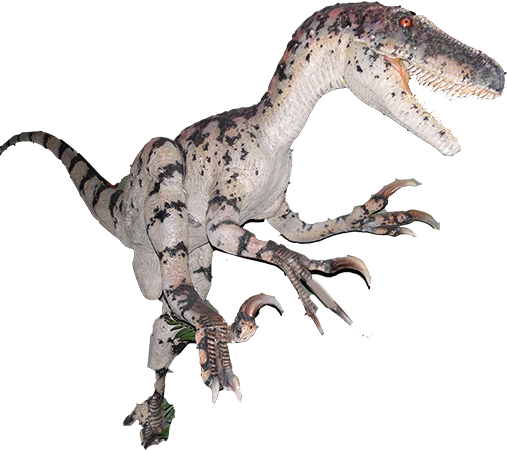 That detail is possible courtesy of talented paleo-artists who used actual dinosaur bones to mold the incredible bodies. 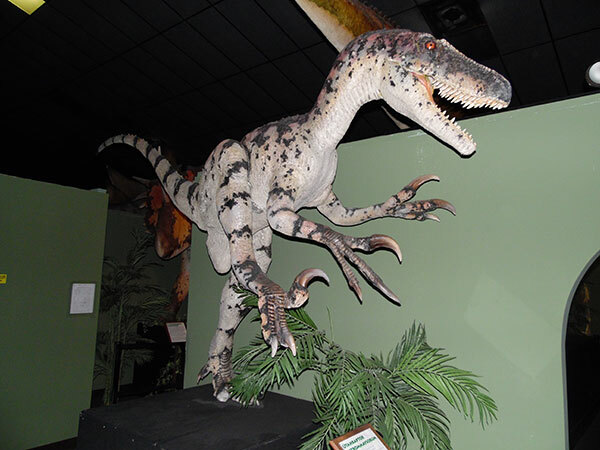 Spend as much time as you wish with these prehistoric friends; tours of the Branson Dinosaur Museum are self-guided! Take plenty of selfies and pictures of the kids with the dinos. 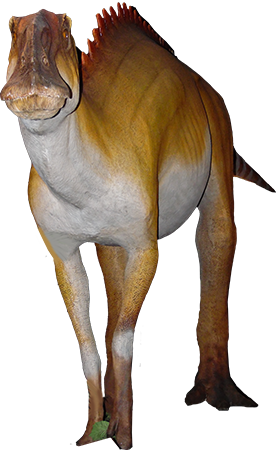 Each dinosaur is displayed with written descriptive details to help answer questions about their habits, the definition of their name, and more. 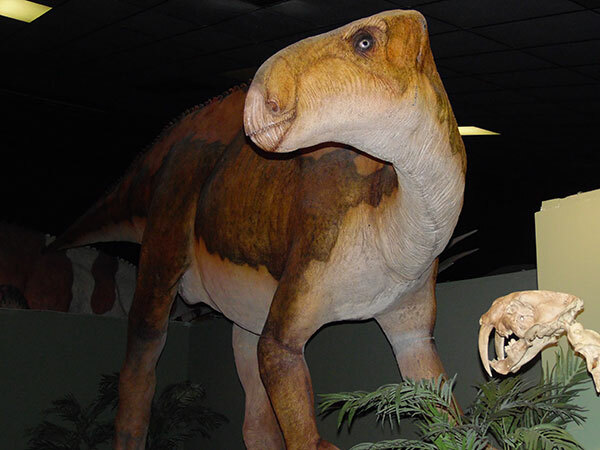 You’ll discover plant-eating dinosaurs – herbivores, and meat-eating animals – carnivores; this is just a small ‘taste’ of what your family can learn at the Branson Dinosaur Museum! 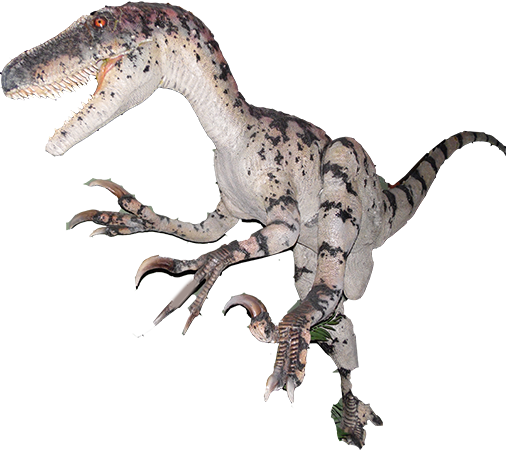 There’s a fossil exhibit, a gift shop so you can take home a dinosaur, documentary films about dinosaurs, coloring opportunities, and get your “I survived the Branson Dinosaur Museum” sticker. We offer special group rates for parties of 10 or more paying guests. *Special Offer conditions: Must ask using code prior to purchase. Non-transferable for cash. Not good with other offers. #BransonDinosaur #DinosRus #BransonMO #Dinosaurs #ExploreBranson “Branson Dinosaur Museum” is full of them!